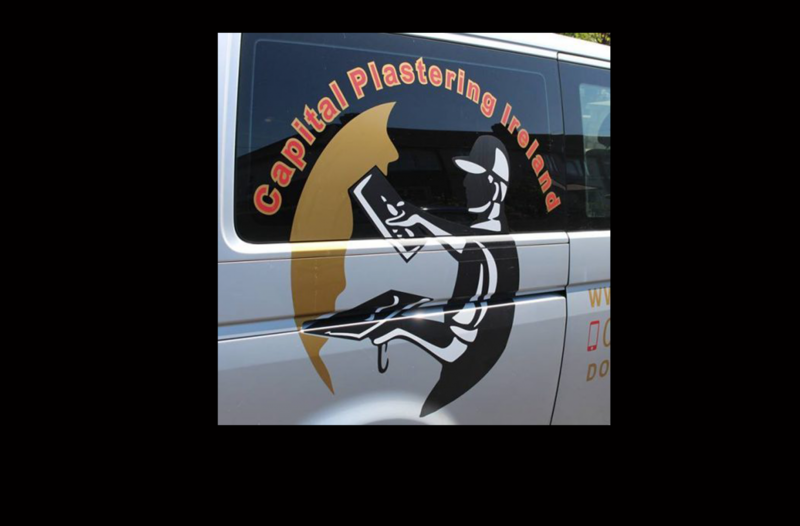 Hello my name is Mark Kinsella and plastering is my trade. The team and I cover Dublin and many of the surrounding areas. Check out the rest of pages and let’s get plastering. No job too small we give good value quotes.